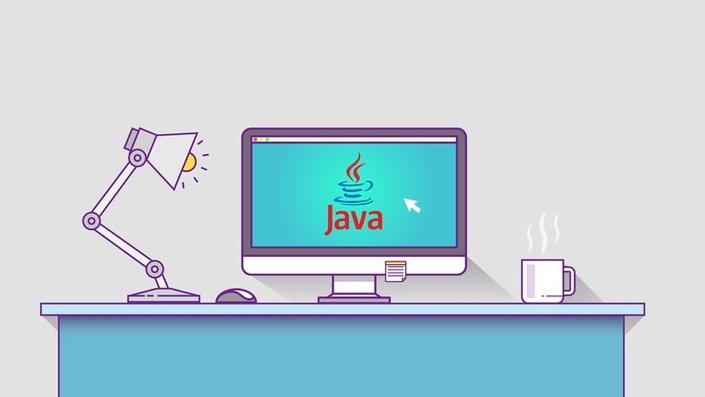 Learn Java from the ground up for absolute beginners. Learn to program in the Java programming language. This course assumes no prior programming knowledge, just a desire to learn to program. Welcome! My name's John and on this site you can find video tutorials and articles to help you learn the art of software development quickly and effectively. After working as a software developer and contractor for over 14 years for a whole bunch of companies including CSC, Proquest, SPSS and AT&T in the UK and Netherlands, I decided to work full-time as a private software trainer. 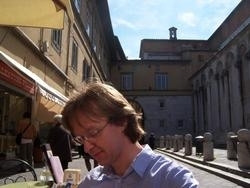 I now live in the beautiful city of Budapest, Hungary, from where I run the website http://www.caveofprogramming.com.